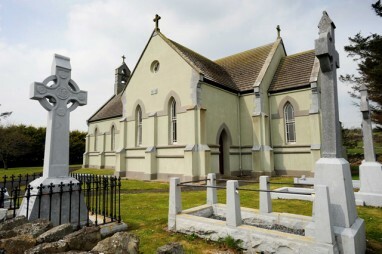 Cill Seanaigh – The Church of Senan. “The Lovely Green Vales of Kilshanny” lie on the southern fringe of the Burren. 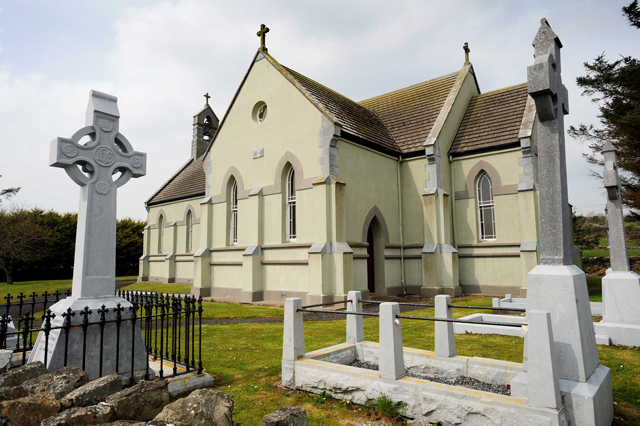 They are home to historical sites such as The Abbey of St. Mary and St. Augustine, The Carn Connachtach (a Bronze age burial site), Smithstown Castle and holy wells dedicated to St. Augustine, St. Senan, St. Cravan and Iníne Baoith. The small village features a Church, a school, a pub and a community hall. Friendly, family run business offering delicious home cooked food and a great pint! Get off the beaten track to a family run rustic village Inn. Sample the flavour of our local village hospitality, warmly welcomed by Ban An Ti, Guiness, home baking, Caint agus craic! Kilshanny House hosts special events throughout the year, previous events have included Burren Béilíni tasters, music from Kate Purcell, Paul O'Driscoll Jazz Trio, Jaskane Café Trio Fashion evenings and Fiver Friday!